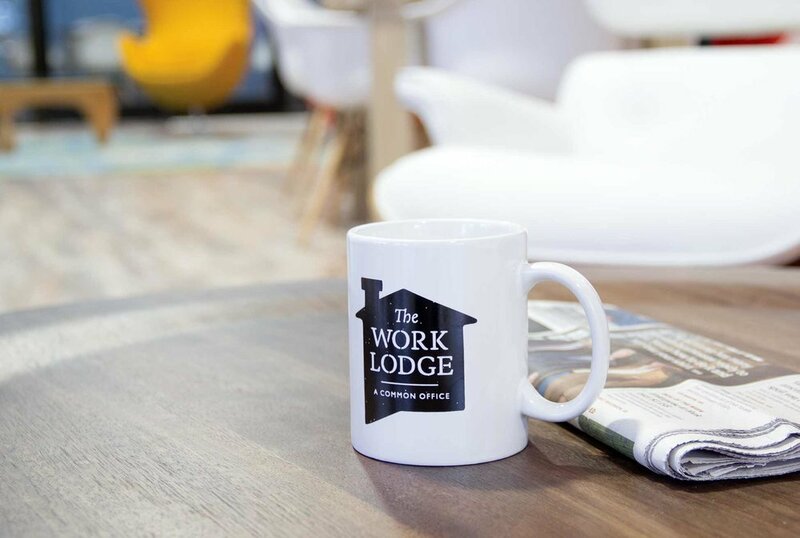 The Work Lodge is a co-working space in Houston, TX that began in 2014. The challenge was to develop an identity solution to fit the aesthetics of their new concept and space. They provide membership into a community of business owners and solo-preneurs focused on promoting growth. Their heart is to help people. The Gabriel Foundation is the philanthropic outpour of The Work Lodge and their members. We developed an identity solution to fit the aesthetics of their new concept and space. We developed a classic, old world style with modern energy.